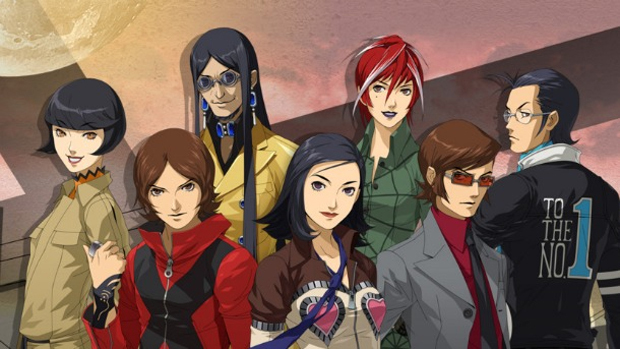 Persona 2: Eternal Punishment will be available for download on PlayStation Vita and PSP starting March 12. Despite arriving on PlayStation Network two weeks ago, the Atlus RPG suffered some turbulence at launch and didn't appear on portable storefronts. Sony has since remedied the issue, allowing folks to download the title via PlayStation 3 and transfer the game over to their portable system of choice. Those looking to download directly needn't wait much longer though, as a true solution will arrive as a part of this Tuesday's network update.